When you have a chance to plant your own garden, you will want all of your hard work to yield a good vegetable crop. Vegetables growing under ideal conditions produce large, high-quality yields that have good color and form and higher nutrient values than crops growing under unfavorable conditions. Growing good vegetables takes some preparation--the right seeds and plantings, enriching the soil, protecting the garden area and maintaining its moisture levels throughout the growing season. Prepare the soil. Select an area of your yard that receives a minimum of six hours of sun exposure and that gets good drainage. Pooling water in your garden area will damage the roots of your vegetables. 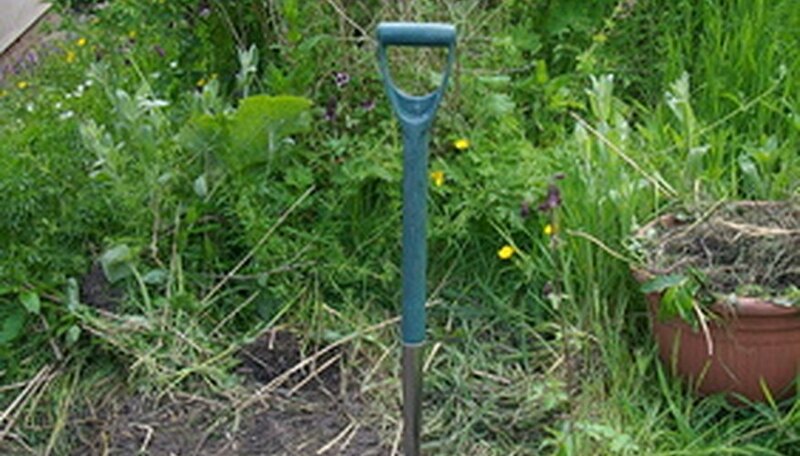 Remove any sod, weeds or saplings from the area. Add topsoil and mix it into your native soil with a tiller or pitchfork and shovel. Add compost, manure, peat moss, bone meal, lime and/or other fertilizers for your size garden. Mix them into the soil with a tiller or pitchfork and shovel. 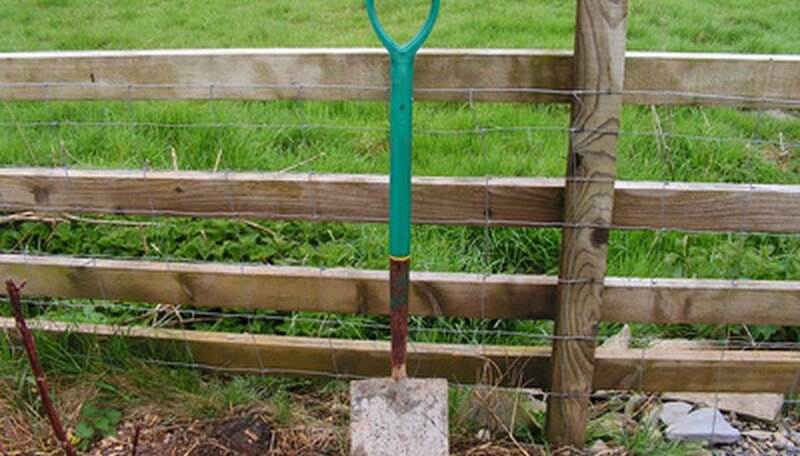 Form rows or sections in the soil with your shovel or tiller. Moisten the soil until it looks wet, to start to release some of the nutrients from the soil's components. Plant seeds or transplant seedlings. Grow good vegetables by grouping vegetables as companions that support the soil's nutrients, help to repel insects and diseases and that provide structural support to their companions. Plant lettuce, eggplant, peas, beans, cabbage, cucumbers, celery, carrots, corn, radishes and strawberries together. Plant tomatoes with basil, celery, cabbage, broccoli, carrots, onions, and marigolds. Plant melons with corn and radishes. Plant onions with tomatoes, cabbage, celery, squash, cucumbers, peppers, beets and lettuce. Keep the soil moist in your garden--so it's moist 4 to 6 inches deep--to encourage strong root growth and to continuously supply water and nutrients to the vegetable plants. Water the vegetable garden every day, either in the early morning or in the later afternoon to avoid the sun's peak hours. Watering during the midday may add stress to the plants and cause the soil's top layer to bake and harden in the sun. Use garden soaker hoses between the rows or sections to provide a slow, steady stream of water to your vegetables' roots. Fence. Protect your growing vegetable garden with a fence. Fencing the area will prevent animals from feasting on your crop before you have a chance to harvest them for yourself. Use a fence to keep children from trampling on your vegetables or riding through it on their bicycles. Protect your garden from birds. Deter birds from your garden by placing small wind toys in the garden, hanging old CDs on the fence and around the vegetables or by erecting a scarecrow--or simply something erect covered with a shirt--in the garden area. Pick vegetables such as lettuce, radishes and spinach, once they mature because they will become bitter if left too long in the garden. Do not leave vegetables on the ground to rot, such as squashes, melons and cucumbers. Eat the vegetables fresh, prepare them in meals, freeze them or preserve them for the winter. Purchase seeds produced for the current growing season. Purchase quality seeds from a reputable supplier. Use your own seeds that you dried from the previous year's harvest. Avoid using old seeds that are left over from previous years as they may not sprout. Vegetable Gardening Guru: Vegetable Gardening - It's Good For You!